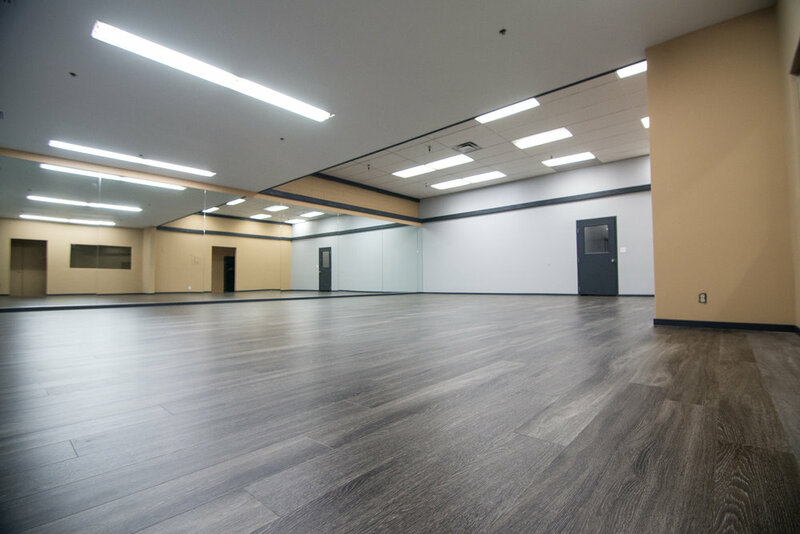 Welcome to Elements Dance Space! YOU’RE invited to our FIRST annual health and wellness fair. We want YOU to be the BEST you possible so we’ve teamed up with some amazing vendors to provide you FREE classes, FREE samples, and FREE giveaways! Invite ALL of your friends and family! The more the merrier! First 25 to RSVP will receive a special gift! Each month, we’re bringing a new guest instructor for the entire month! We’ve teamed up with Jones Coffee Roasters for you to win a $50 gift card. Visit the front desk on how to win! Don’t miss out on a fun filled summer of DANCE! With over 15+ years in the dance industry, Beau Fournier has performed professionally, working with artists such as Missy Elliot, Tony Braxton, Yelle and Jennifer Lopez. The most pivotal point in his career was when he appeared on America’s Best Best Dance Crew with the astound group Fanny Pak. Beau then took his career into a new path of choreographing, teaching and directing by creating his own professional company named Maker Empire. 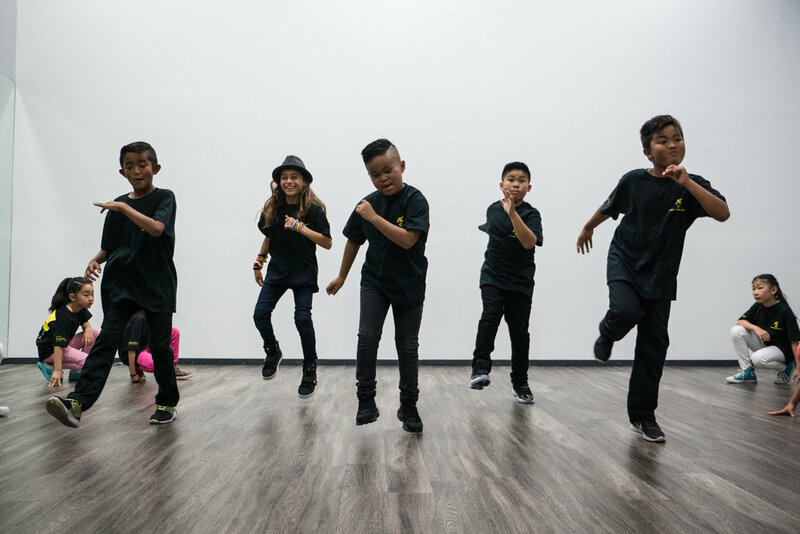 All of this experience, in conjunction with his Bachelors of Science and Health Education from California State University, Northridge qualifies him to be a unique leader in the dance community. With over 25+ years in experience in dance, Tu DeVera has been working with all aspects of the dance industry and community. Tu started dancing at the age of 11 and has been training in all styles such as jazz, hip hop, ballet, and tap. A graduate from the University of California, Riverside with a degree in Business and a minor in Biology, Tu has over 15+ years of management and operations experience stemming from managing a busy doctor's office to directing Jayvee Dance Center in Alhambra for over 12 years. She has traveled internationally and danced with multiple dance groups such as “909” Hip Hop Dance Troupe, Team Boogiezone – Breed, Groovaholix, Expressive Doubt, Streetease, and L’effleur Des Sens. Although she is not performing and competing as much as she was before, Tu continues to inspire Dancers with the love of training, performing, and competing.